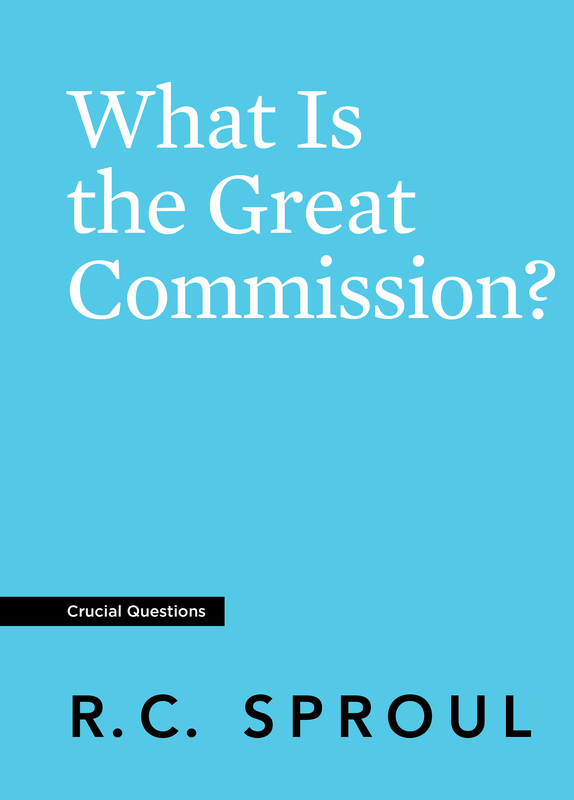 Save more when you purchase five or ten copies of What Is the Great Commission? In this booklet, Dr. R.C. 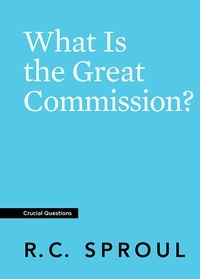 Sproul explores the Great Commission by defining key terms such as the gospel, evangelism, missions, and discipleship. 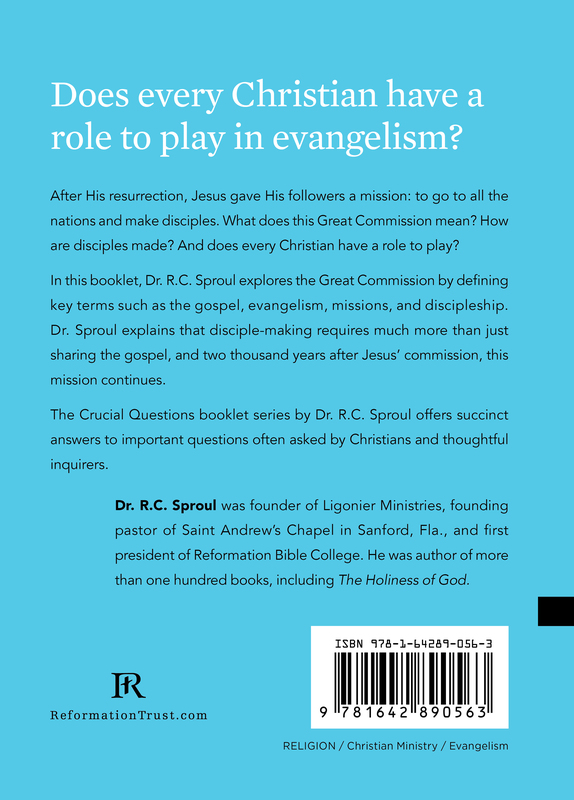 Dr. Sproul explains that disciple-making requires much more than just sharing the gospel, and two thousand years after Jesus’ commission, this mission continues.